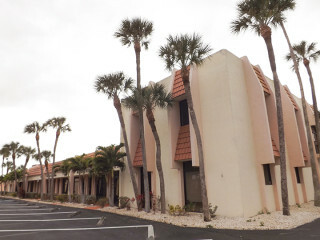 Sarasota County staff assured the county commissioners this week that precautions will be taken during the remodeling of the Hamilton Building in Venice to make certain that lead-based paint on steel beams above the ceiling will not be “disrupted,” leading to air contamination. Commissioner Christine Robinson raised the matter immediately after the board voted unanimously to allow County Administrator Tom Harmer to proceed with executing a $249,436.02 contract with Magnum Builders of Sarasota for the interior renovations. After the work is completed, the Hamilton Building will serve as the temporary public library in Venice until a new facility has been completed. The County Commission voted on Jan. 12 to close the Venice Public Library after testing showed that persistent mold problems in that structure could be harmful to patrons, staff and volunteers. During his routine report to the commission on April 26, Harmer noted that the board had chosen to delay the execution of the remodeling contract until after further testing could be undertaken in the Hamilton Building to ensure using it as a library would not pose more public health concerns. County staff will provide some services during renovations, the staff memo notes, at a cost of $57,035. Harmer pointed out that because the county was “piggybacking” on a City of Sarasota construction contract to get the interior completed as quickly as possible, the county had to stay within the $250,000 limitation of the city contract. Regarding the environmental issues: An April 20 report to the commission from County Engineer Isaac Brownman and Jeff Lowdermilk, manager of facilities and fleet for the county, explained that the county hired EE&G Environmental Services of Tampa to conduct an inspection of the Hamilton Building for lead-based paint. Lowdermilk told the commission during its regular meeting on April 26 in Sarasota that such paint was discovered in one of the 24 areas the firm sampled. 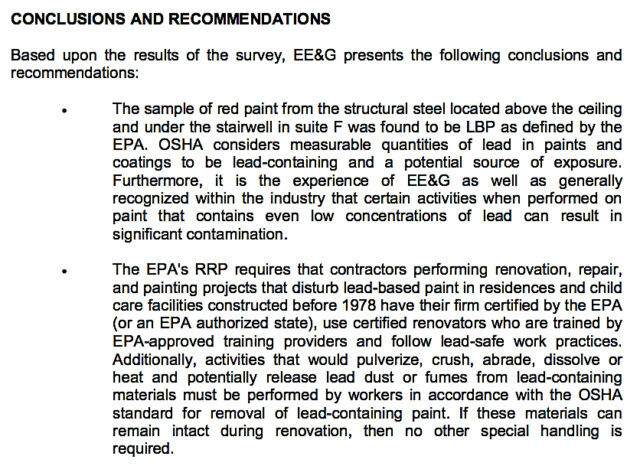 An EE&G letter, dated April 4, says paint with lead levels exceeding federal standards had been discovered on the structural steel above the ceiling and under the stairwell in Suite F.
Lowdermilk indicated on April 26 that the steel roof beam was staff’s primary concern in terms of the planned construction. “We made an assumption that the entire metal roof structure contained lead-based paint, and we did run that assumption by [EE&G],” Lowdermilk said. Representatives of the firm “did agree that that was a good assumption,” he told the board. Then staff assessed how the paint on that metal structure might be “disrupted” during the renovations, he continued, explaining that “disruption” meant action that would cause lead to contaminate the air. “Abrading, cutting, welding [and] sanding” all potentially could result in such disruption, he noted. Staff discussed the situation with the architect who handled the interior design, he said, resulting in modifications in an effort to make sure no problems would result. 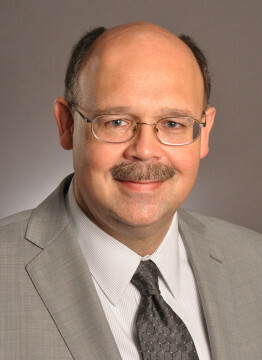 Further, “We did have a very specific discussion with Magnum yesterday,” Lowdermilk pointed out, to make sure its representatives understood the situation. “They indicated absolutely no problem with any of [the plans to keep the paint from being disrupted],” he added. Robinson then asked whether testing would be conducted after the renovations to determine for sure that no disruption of the paint had occurred. Staff had not planned that, Lowdermilk told her, “but I would certainly say that that would be prudent.” Indoor air testing already was scheduled to be conducted, he said, because of a recommendation relating to the cleaning of the building’s air handlers. Robinson next asked Chuck Henry, director of health and human services for the county, whether the presence of the lead-based paint on its own was a potential problem. As long as the paint remains intact on surfaces, Henry replied, it presents “no hazards to the occupants of the building.” If the steel beams were in an area exposed to the public, he continued, he would recommend monitoring of the situation and encapsulation of the lead if the paint appeared to be wearing. “In this case,” Henry said, “it’s going to be all above the ceiling structure.” What is most important in this situation, he added, is that — as Lowdermilk had indicated — no action be allowed that would disrupt the paint during renovations. Follow-up testing after the construction has been completed, Henry said, will make clear whether any problems have resulted. 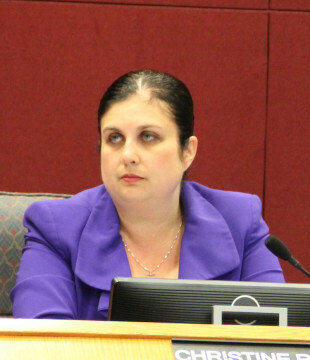 “I need some assurances that we’re not just going to consider those things,” Robinson told Lowdermilk, “particularly because there will be children in the building.” She asked Harmer to have staff send the board members a report by email on the specific steps planned to make certain the lead-based paint would not be disrupted, and on the appropriate monitoring. Harmer said staff would be able to provide that information to the commissioners, along with details about air testing in the building. Chair Al Maio noted that the other commissioners concurred with Robinson’s concerns.